Heaven On Wheels Limousines offers the most unique and exotic limousines in Dallas & Fort Worth! Voted BEST LIMO SERVICE in Dallas for 3 years in a row, we know how to take care of our customers and provide the excellent service they deserve. 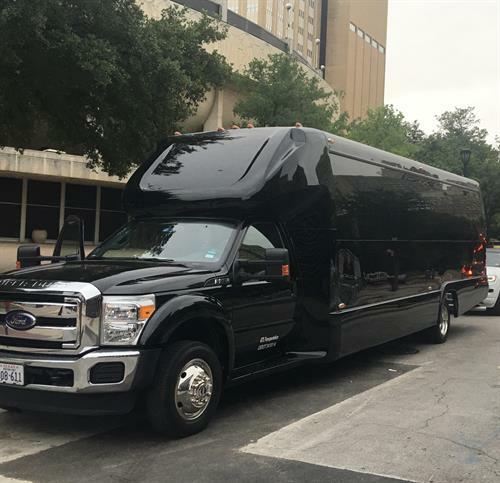 From Challenger Limos to Hummer Limos, Escalade Limos to Party Buses, Shuttle Buses to Coach Buses and even a Trolley Bus, we have the type of vehicle to fit every need. Call us today at 214-676-1906 to check availability and pricing! 1510 S I35E Svc. Rd.